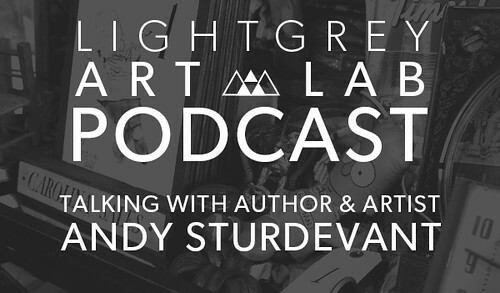 Synopsis: On this week's podcast, we talk with author and artist Andy Sturdevant. Andy has a knack for creating public art that invites you in and makes you smile. 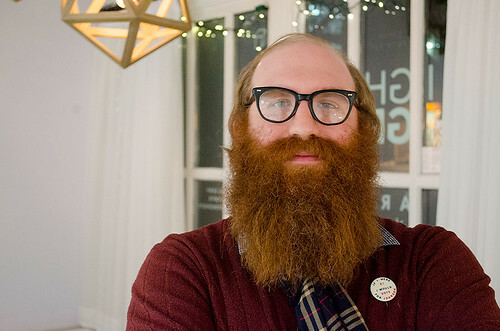 Andy's recently released book, Potluck Supper with Meeting to Follow, is a collection of essays that examine daily life and experiences in the city. Andy captures the humor in everyday life and questions the spaces and interactions around us.